Discussion in 'Electric Instruments' started by BWV548, Nov 10, 2018. LSchefman and Glide-bpm like this. 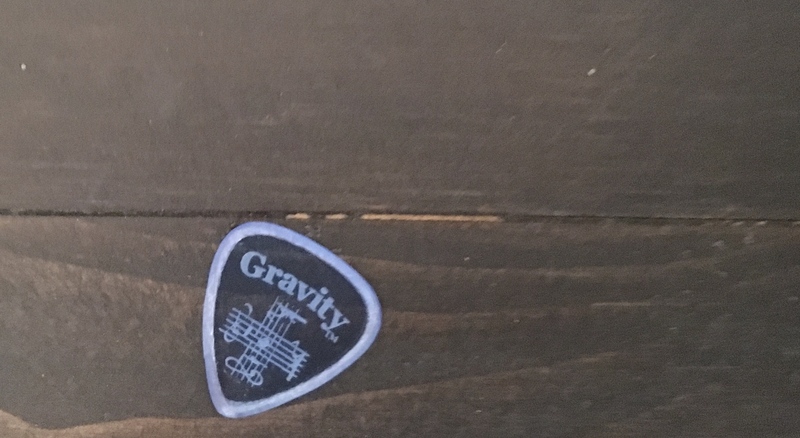 Love those Gravity picks. Grip for days and tone to boot.